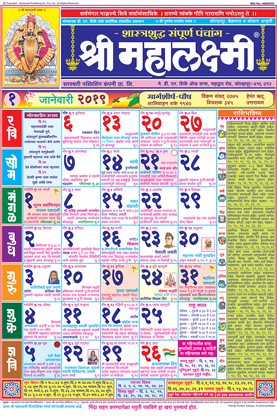 A subsidiary of Saraswati Publications. 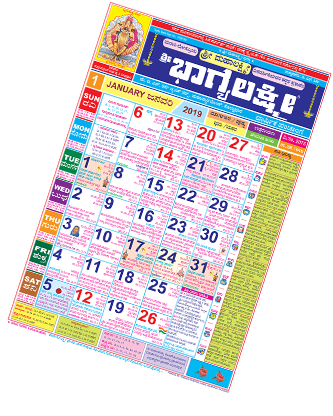 A wide range of calendars to suit everyone's needs. 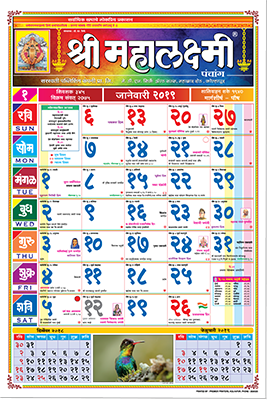 Available in English, Gujarati, Marathi, Kannada and Hindi languages. 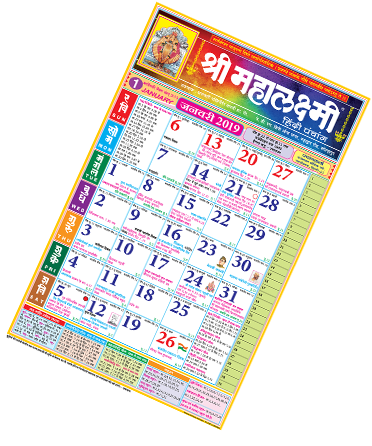 Helping you pick the right date and time. 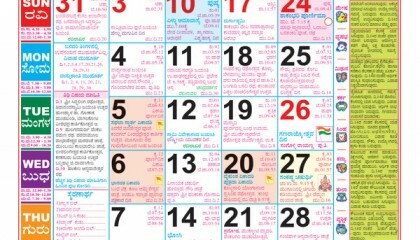 Date/Day view with Mahurats for the day, festivals etc. 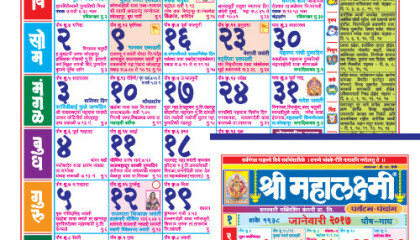 Festivals View, Reminders, Individual Search feature. 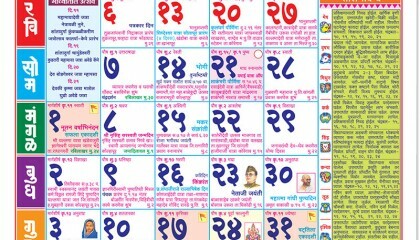 Available in Marathi and Kannada! 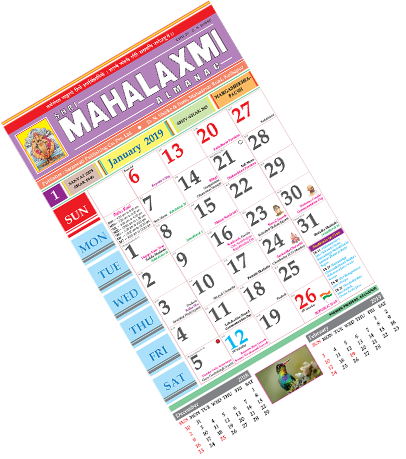 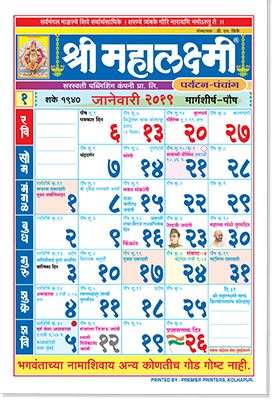 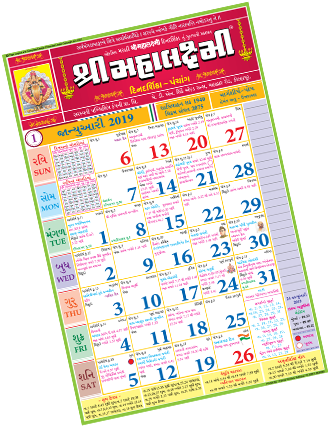 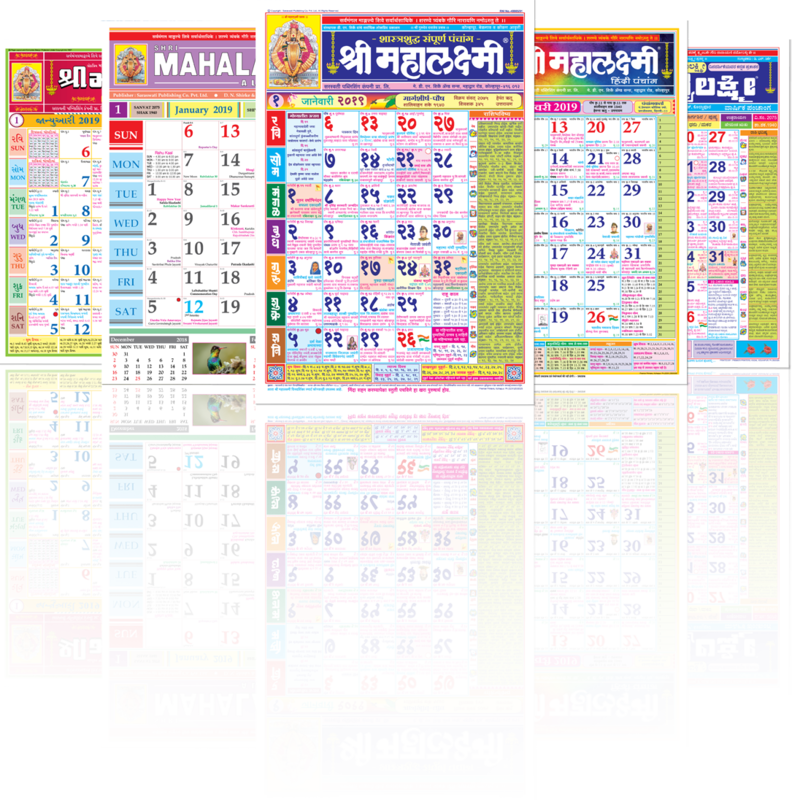 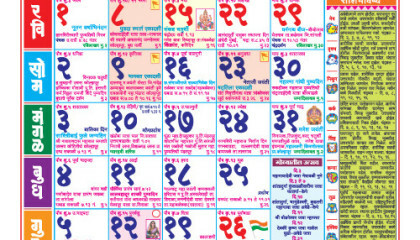 Mahalaxmi Calendars is now on Android & iOS!!  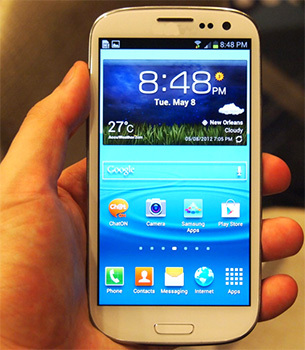 Check out the new Free and Pro versions.